Analysing your current state in order to develop improvement roadmaps which enable organisational ambition to be achieved. We will diagnose your current state using models such as the Enterprise Excellence (EE Model), Lean Business or Shingo Model and develop solutions which drive the desired results in a sustainable way. We can also create a Bespoke plan based on specific organisational requirements. Below are the different levels of maturity that we use as an assessment criteria. 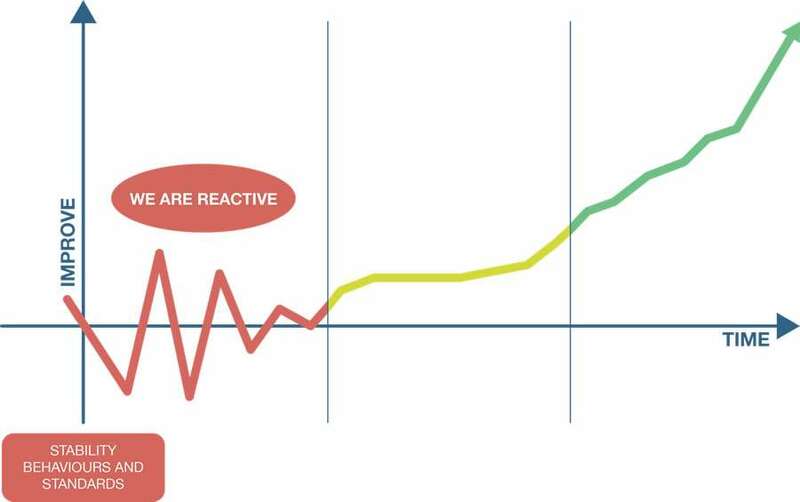 We find that around 80% of organisations are in the Reactive Stability stage which means the performance is variable and processes are not in control as they might be. So the key in this stage is to work on some of the fundamental processes in the organisation. 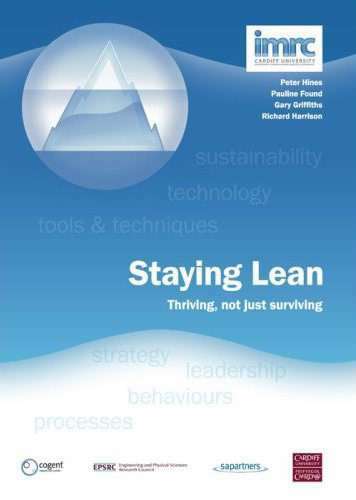 As organisations mature, its about winning more business, looking after the life cycle of the assets of the organisation and developing products in a more effective way, so different processes need to be addressed at this stage. 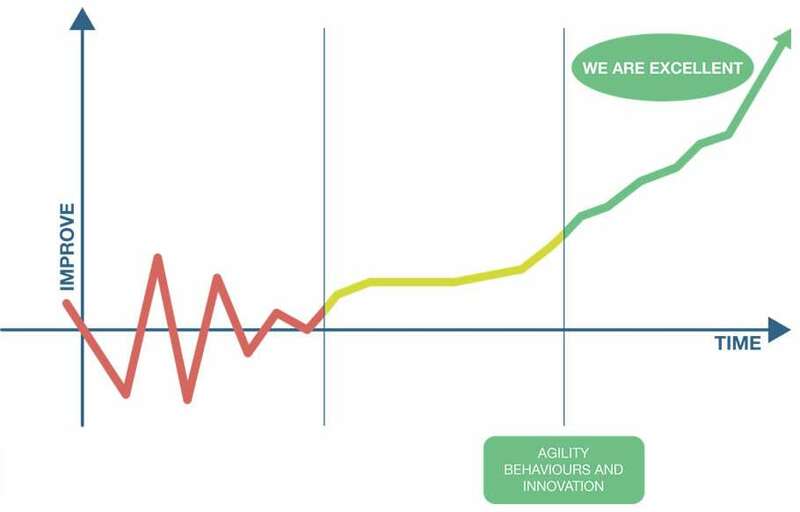 A small number of organisations get into the Excellence Agility area. The very best organisations are the ones that join up the 3 areas with a clear vision, and it’s very much about a strong culture of improvement which is deeply inherent in the behaviour of all in the organisation. 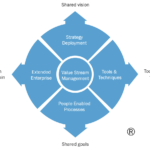 The Enterprise Excellence Model is one of the diagnostic tools we use to assess your organisations maturity in terms of CI, and use different sections of the model in order to implement your bespoke programme. What does each section of the model mean? We take the current and future state of the organisation and translate these into ideal behaviours so each individual is aware of how their actions contribute to success. We take the needs of the customers and translate them into organisational strategy formation, identifying how we need to manage today and work towards tomorrow. We take the current and future needs of the organisation and translate these into goals so each individual is aware of how they make a contribution. We develop people in order to enable them to reach their full potential whilst satisfying the current and future needs of the organisation. 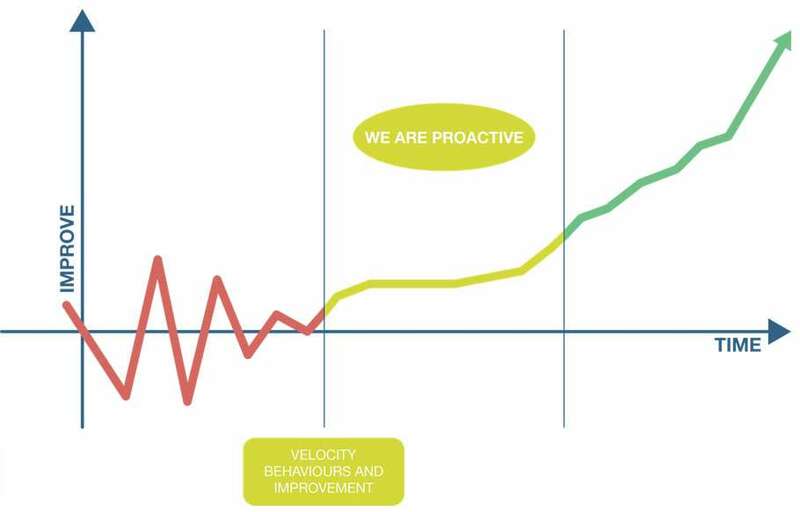 We develop improvement systems throughout the organisation to enable the people to continually improve the process whilst developing capability to meet current and future needs. 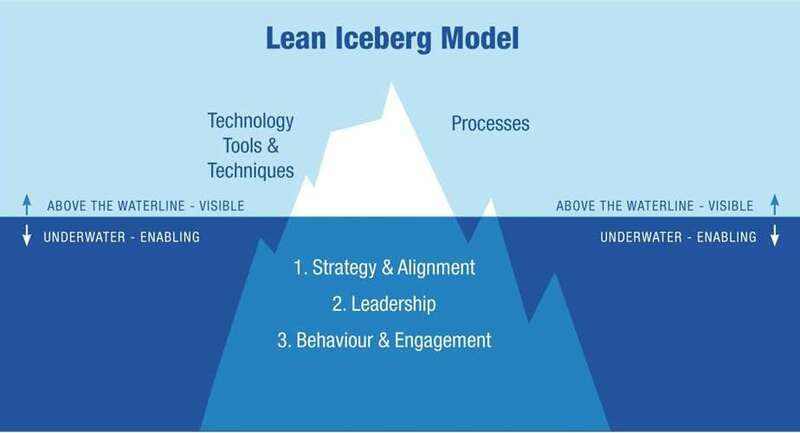 The Lean Business Model is a diagnostic framework and implementation model that helps us assess where you are, and that then enables sustained organisational success. 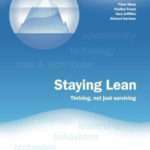 Combined with the iceberg model it develops the core thinking of the Shingo Prize winning book, Staying Lean, Thriving not just Surviving. 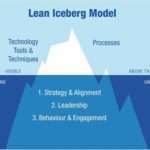 What does each section of the Lean Business Model do? 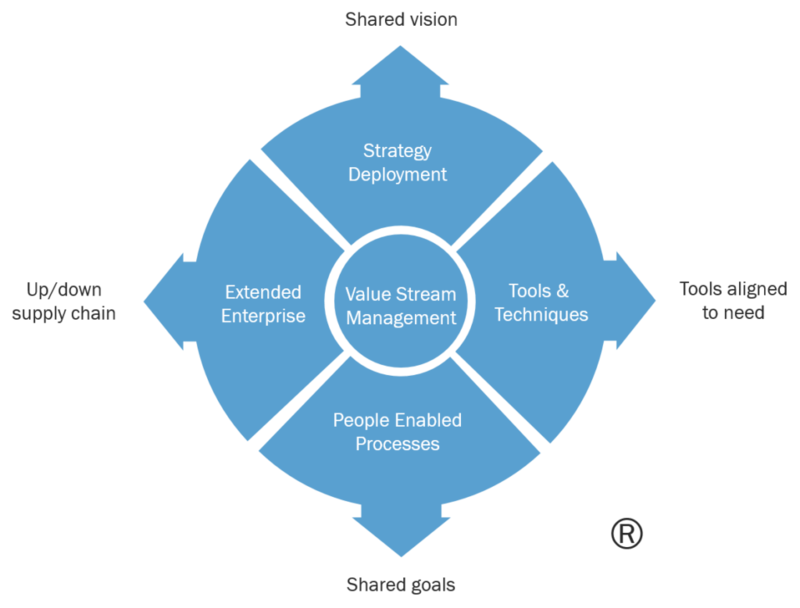 Improvement is managed through processes and value streams to deliver outstanding customer value with minimum bureaucracy and waste. Accountabilities are clear at all levels and leaders develop their team in an environment where they can realise people potential. 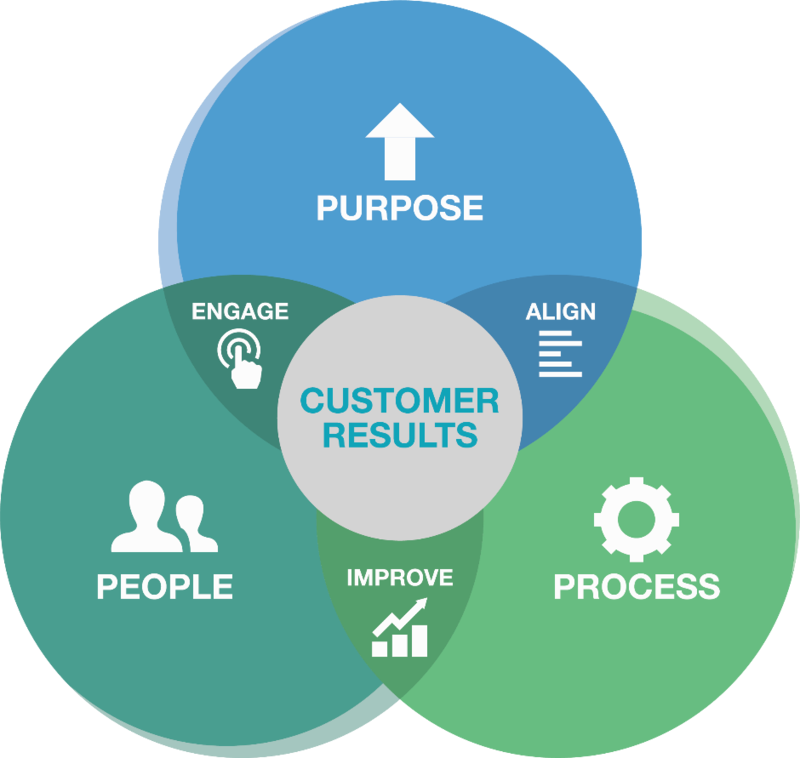 The organisation develops integrated strategies and trusting relationships with the best external partners to deliver customer value & eliminate waste across the boundaries between organisations. S A Partners are licensed affiliates of the Shingo Institute. Organisations who adopt the Shingo approach derive many benefits in doing so, and S A Partners can help you implement this approach successfully. As an affiliate we are accredited to deliver the 5 Shingo courses and can offer assessments and support to organisations wishing to challenge for the Shingo Prize. Visit the Shingo Assessment page for more information on how we do this, and click on each of the round icons below to find out more about each course. In addition to Lean Business Model, Shingo and Enterprise Excellence assessments, S A Partners can create bespoke models for our Clients. We blend the features of our models with the specific needs of your organisations, thus creating assessments that are capable of identifying the key features required for organisational success. This approach has been adopted by many of our current and past clients such Dwr Cymru (Welsh Water), Inalfa Roof Systems, Panalpina, Wartsila, Metso and Commonwealth Bank of Australia. In addition to this, the framework has been adopted as a supply chain improvement model within food manufacture and a benchmarking tool for local government.